As an innovative and self-motivated leader, you will be tasked with providing insight into how emerging technologies in transport – such as electric vehicles, autonomous vehicles, ridesharing and fleet management – will influence our businesses and the investments and opportunities we pursue. This is a new capability to assist established and emerging Macquarie businesses. advise on the potential implementation of these new technologies. You will be supported in this task by a global team of technology and finance industry specialists. The role will be based in London or New York. 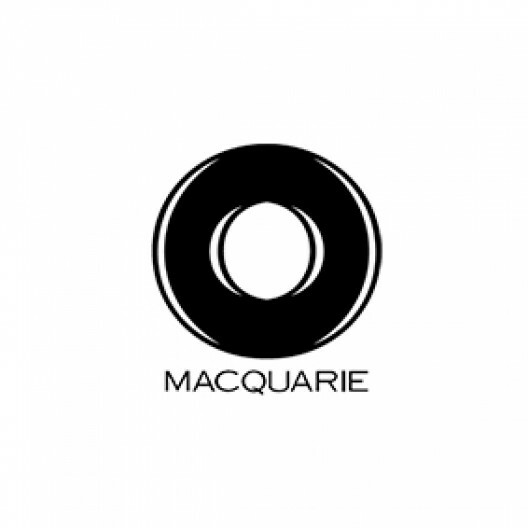 The scope of this role is global and will span all Macquarie interests. You will ideally have deep expertise developing technology solutions, strategy, commercial partnerships or mobility projects with a large Original Equipment Manufacturer, Tier 1 supplier, technology company or mobility start-up. Exceptional candidates from other backgrounds with a track record of major mobility projects are also encouraged to apply. Your prior experience will combine strong commercial skills with a deep expertise in relevant emerging transport technologies. You will have established relationships with key market participants, innovators, researchers, and technology developers, and be able to influence at CXO level. You will be a collaborative worker with a learning mindset and comfortable with big picture thinking and ambiguity. While the focus of this opportunity is on the knowledge, communication, advisory and research skills you possess, it will be advantageous to have technical hands-on experience with these technologies as well.